Overseas is one territory where none of Ram Charan's films except 'Magadheera' have done well. The Mega Hero, however, shed this bad remark on him with 'Dhruva'. 'Dhruva' Full Run in Overseas has ended on January 26th. It collected a Gross of $1,472,969 in USA and missed the $1.5 Million mark by just $27K. Neverthless, This Cop Drama will always be memorable for Charan and gave him the confidence to try out-of-the-box subjects. 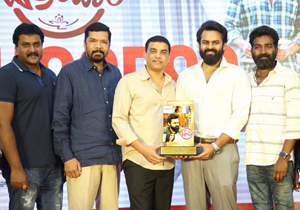 With his next movie under Sukumar's Direction, Cherry will surely aim for $2 Million in USA. Mythri Movie Makers has already scripted the plan. 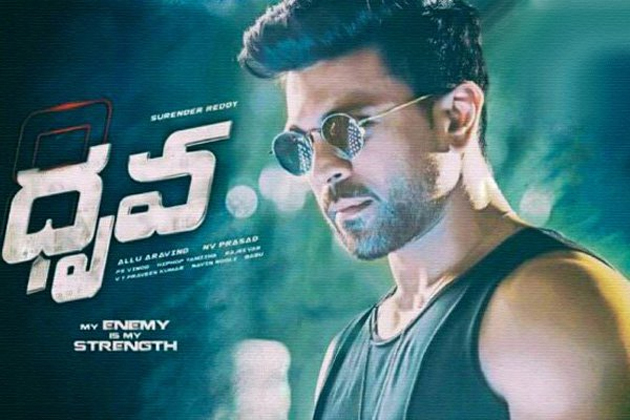 Overall, 'Dhruva' ended as an Above-Average Film in Ram Charan's Career. While the Worldwide theatricals were valued at Rs 60 crore, It collected a Share of Rs 55.5 crore in the full run. When Rana got frustrated on sets! !